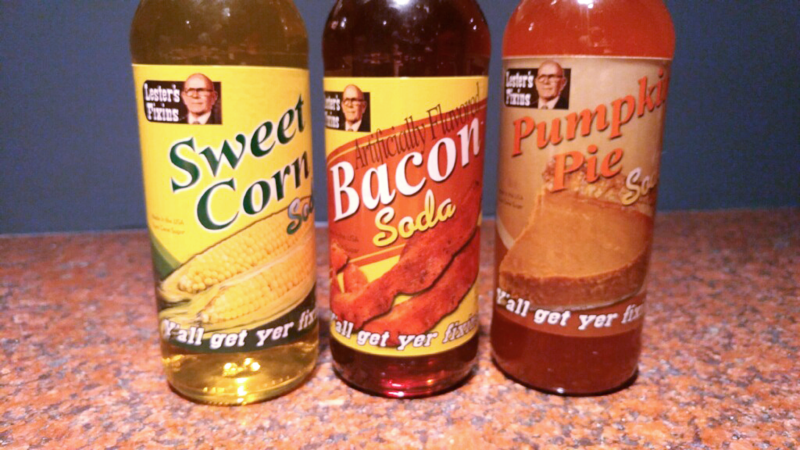 We recreate a (mostly) traditional thanksgiving dinner in soda form! Is this the wave of the future where humans get together and drink their Thanksgiving meal, or is it a Soylent Green style dystopia? Either way, there will probably be food riots. Join us as we see if Lester’s Fixins can dethrone Jones Soda: the king of disgusting holiday sodas! Spoiler alert! We don’t find out.